I’ve never read a horror book that scared me. I mean really scared me. 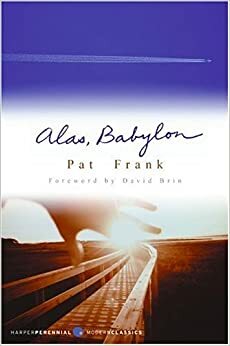 The last book that I thought was scary wasn’t because it was horror, but because of the horrific implications of the future (and that book was Alas, Babylon by Pat Frank). The closest I’ve gotten to being spooked is this current one by King, The Shining. 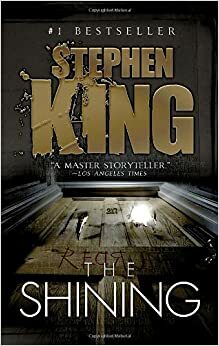 For some reason I’ve never dipped into this one, even though I’d say I’ve read, not a big percentage admittedly, but still not-insignificant, number of King books, including ghost-ty stuff like Bag of Bones, Pet Semetary, The Dark Half. This is turning out to be just that little bit creepy, but more so because of the see-sawing relationship-headed-for-disaster play between the father and mother. Confirmed. Alas, Babylon is now one of my favourites.